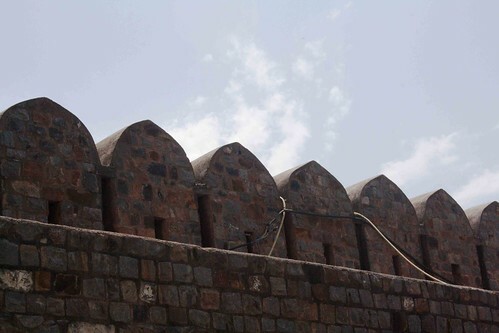 Dilli Gate is one of those great monuments that are taken for granted and seldom gushed over by guidebook junkies. Instagrammers too give it a royal ignore. 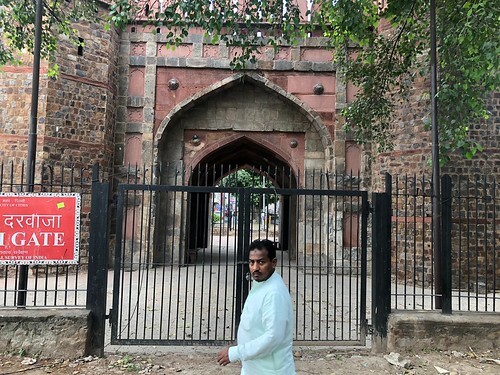 Built more than 400 years ago, it’s one of the few intact gateways still standing sentry at the ruins of the Old Delhi’s wall. Most of the wall itself is, of course, long since gone. 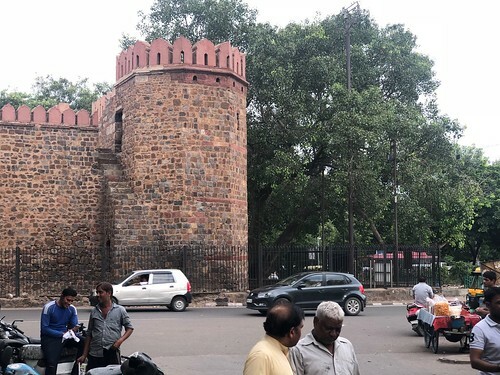 But Delhi Gate stands out, like an indifferent rock, awkwardly protruding from a fast-flowing stream of traffic. 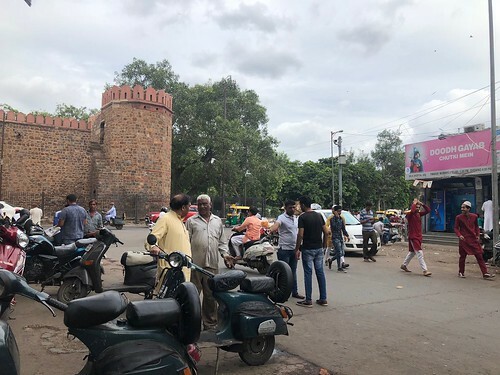 So much has changed since it was built as one of the 14 gateways, guarding the wall of the city set up by Emperor Shahjahan in 1638. The Mughals are gone. Most gateways too are gone. 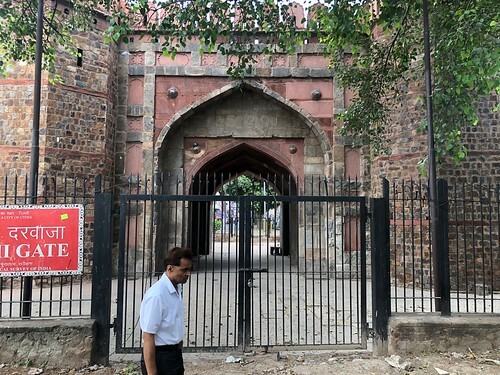 Dilli Gate has somehow survived as one of the city’s only four surviving gateways. 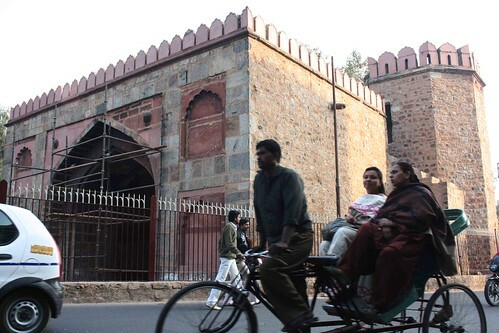 Back in the old times, it was the primary gateway to enter the new city of Delhi, Shahjahanbad. 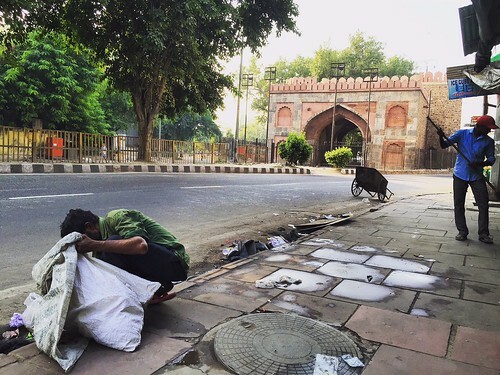 It still is, standing at the head of a road that runs all the way to the Red Fort. 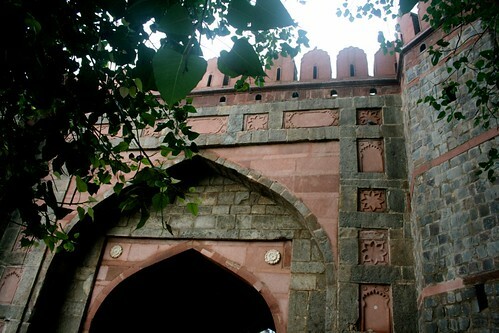 The gateway is situated in the centre of a small plaza paved with stone tiles. Its floor is littered with fallen leaves, while battlements line the top. 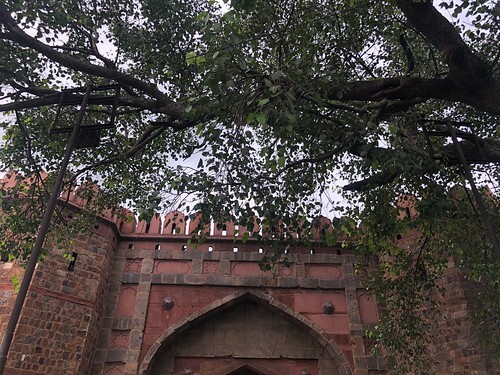 The branches of a sprawling peepal tree lean towards both sides of the gateway. This imposing architecture is seldom noticed by pedestrians passing by. Perhaps the monument has integrated itself so seamlessly with the surroundings that its presence is taken for granted. Perhaps, if the Dilli Gate were to sudden disappear from the face of earth, then citizens might at least start noticing its absence.